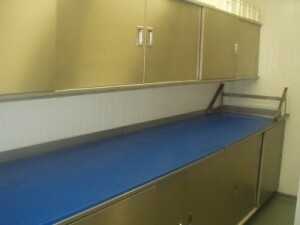 We provide a wide variety of high quality, robust stainless steel sink units, sluice sinks and wall and floor press units for the catering and health care industry. 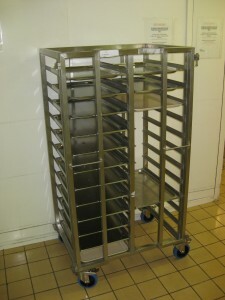 We also manufacture bespoke stainless steel counters and stainless steel hygienic equipment to suit your individual requirements. From stainless steel hygienic equipment to catering and transportation equipment, find all that you need at Nicrome Stainless.